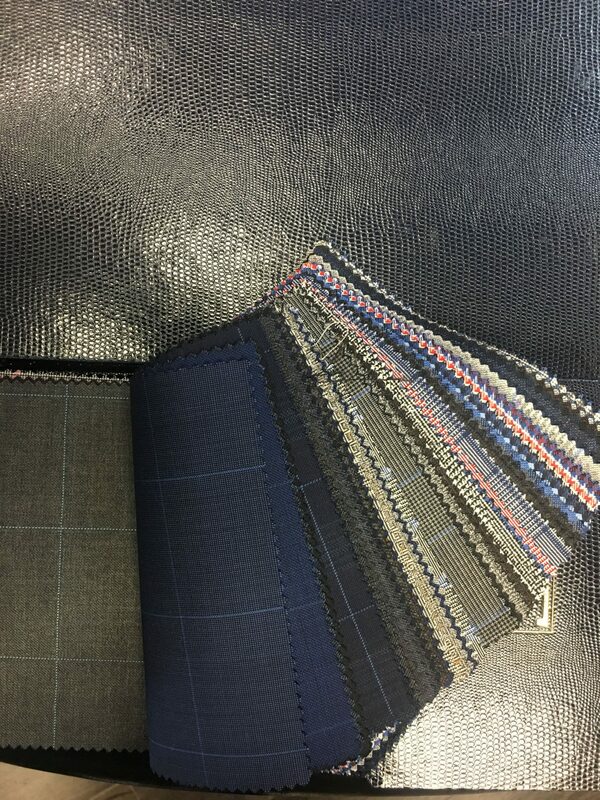 The best suits can only be made with the best fabrics. Choose from our designer collections or from our exclusive Bzach men’s fabrics selection to create the perfect suit. 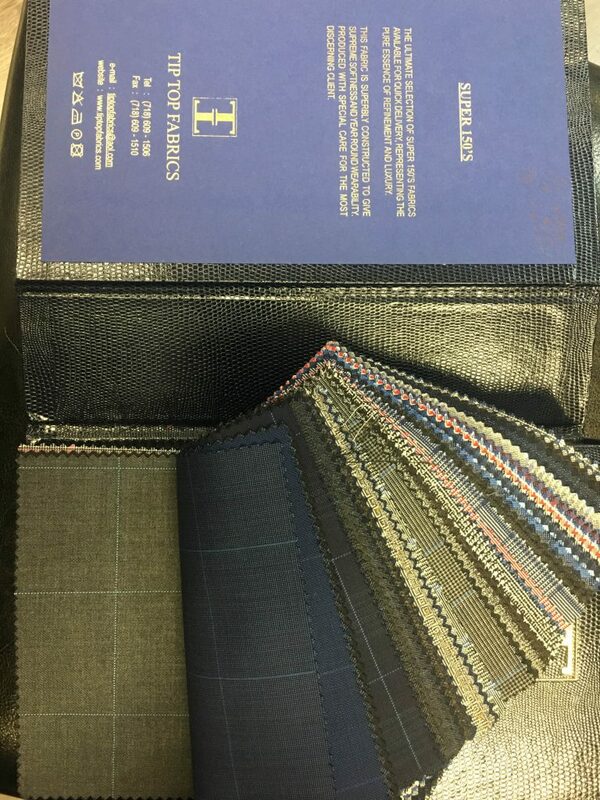 We have the best selection of suit fabrics in our collections for tailored garments. 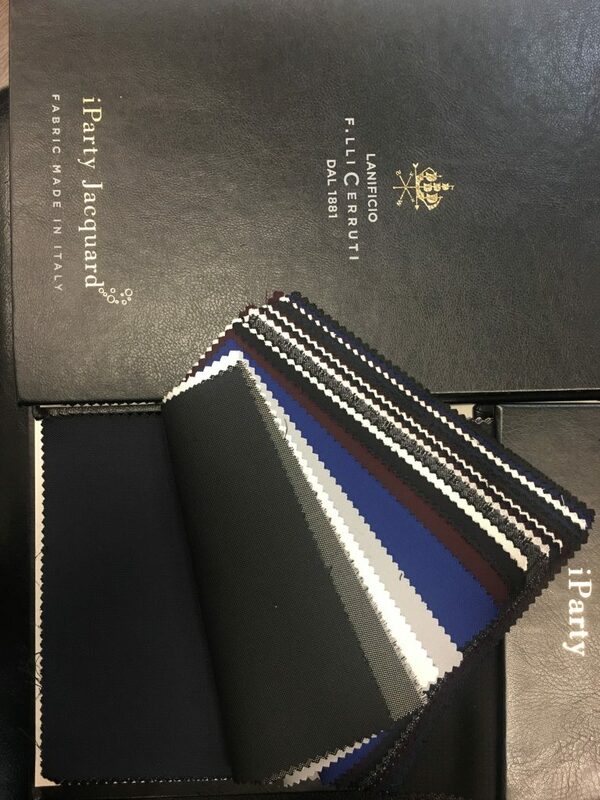 Our spectacular array of fabrics allows great flexibility in style and design for all possible occasions whether formal, business, casual or simply getting married on the beach! 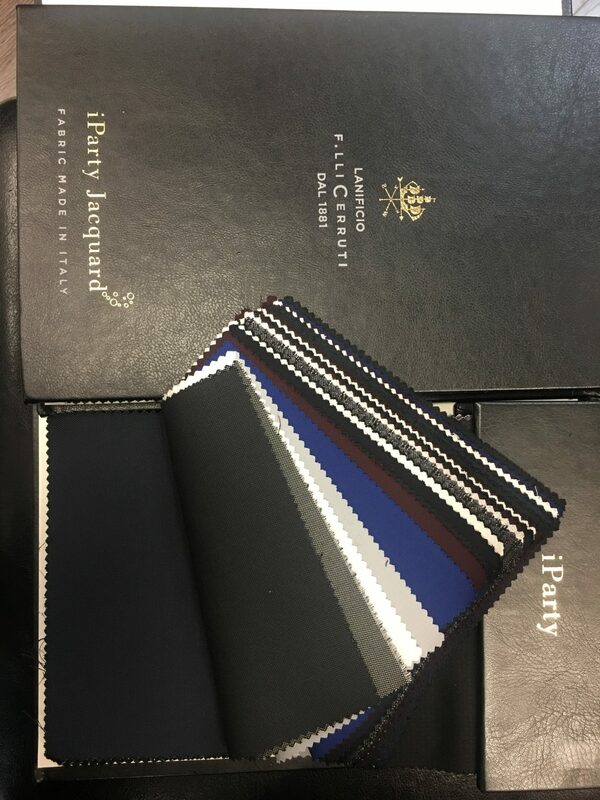 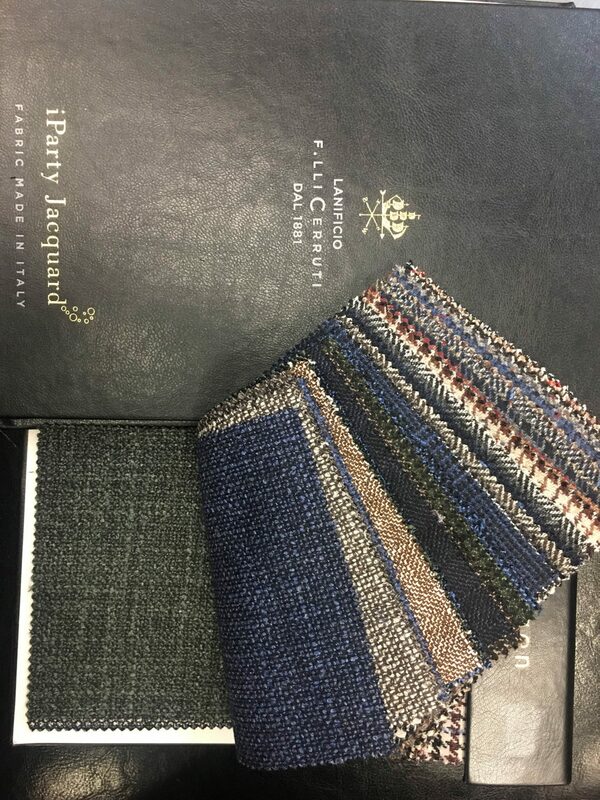 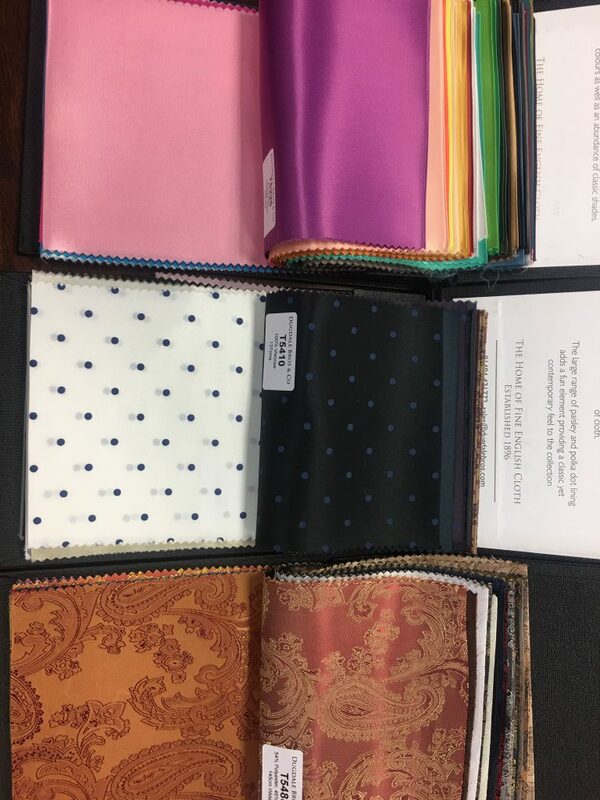 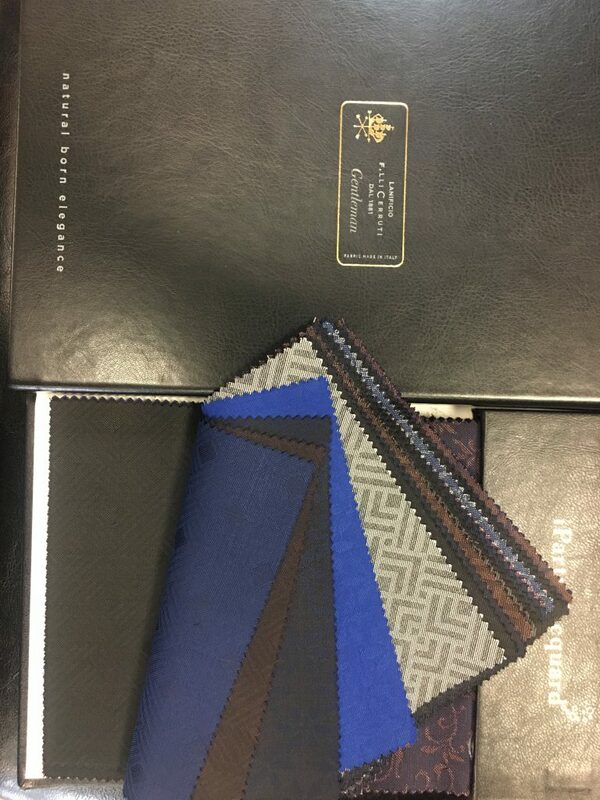 Browse our selection of designer suit fabrics to help you craft the perfect look call us to schedule a personalized consultation to help you pick the best suit fabric from our collections.